Fort Myers is popular for its beaches, fishing, shopping – and the opportunity to learn about two of the nation’s most famed inventors and business leaders. Join us for this exclusive trip to this wonderful Southwest Florida Treasure. Just 4 hours away, we will leave on Wednesday June 12th, 2019 via luxury motor coach. Arriving in the early afternoon, our lodging hub will be The Westin Cape Coral Resort at Marina Village. A Four Diamond Resort, our guests will have access to all the amenities the resort has to offer. 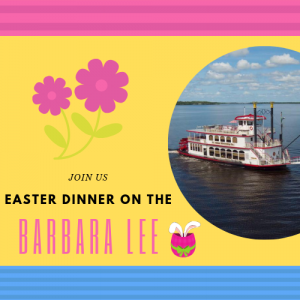 Over the next two days, we will take in a dinner show at The Broadway Palm, A guided tour of Edison Ford Winter Estate, and plenty of free time to enjoy the beauty of Southwest Florida. 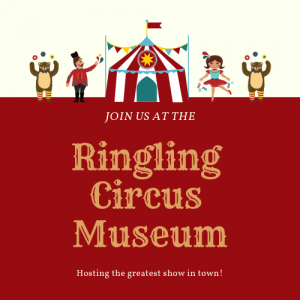 Trip includes: transportation (motor coach), admission to the scheduled events,lodging, breakfast each morning, bus driver tip and water each day. CANCELLATION POLICY: LAST DAY FOR FULL REFUND CANCELLATION June 1, 2019. TRIP INSURANCE AVAILABLE VIA LINK BELOW. At conclusion of show, return to resort property for a restful evening. The remainder of the day is yours to explore. Take full advantage of the resort amenities. Board bus to head home with a tour stop of The Shell Factory retail store. The world’s largest collection of seashells. Prices are per person. Rates and space are subject to availability. A minimum of 24 people is required. Specified inclusions i.e. hotels, restaurants, shows, etc. are subject to change. All trips require some walking. Cancellation penalties will apply. Bus driver gratuities are not included. 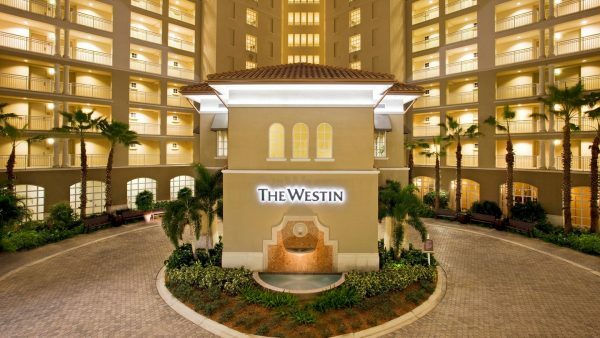 Stay at The Westin Cape Coral Resort at Marina Village, an ideally situated waterfront hotel. 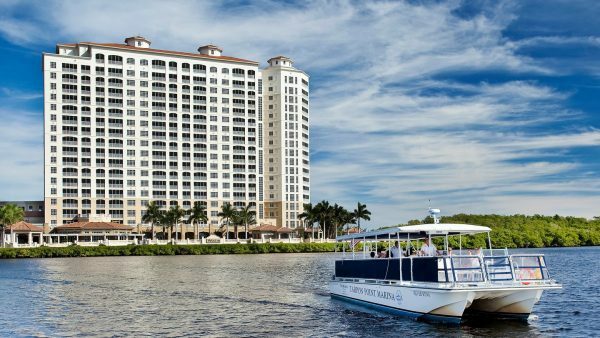 Discover a peaceful setting near Fort Myers with impressive views of the Gulf of Mexico, the Caloosahatchee River and the Tarpon Point Marina. Relax in our spacious hotel guest rooms or one-, two- and three-bedroom condo-style hotel suites, offering 445 to almost 3,500 square feet of space. Take a water taxi to the beach for the day, then return to your private retreat where you’ll enjoy exceptional amenities such as a fully equipped kitchen and a private screened balcony to take in the Florida sunshine. Perfect for families and couples, our AAA 4-Diamond waterfront resort features an onsite marina, spa and salon, tennis courts, kayak rentals, a nature trail, three outdoor pools, an amphitheater, bicycle rentals and shopping, along with a full schedule of hotel activities. We invite you to experience an ideal vacation getaway. 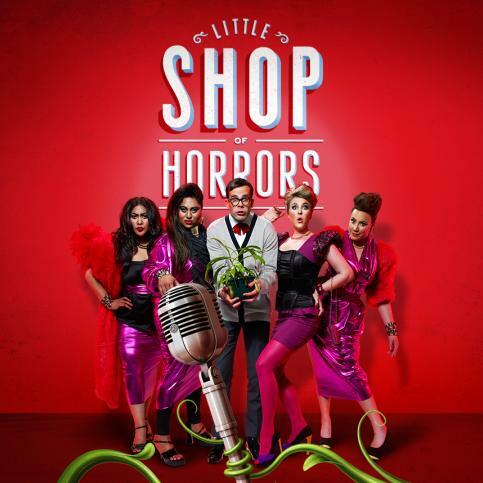 Little Shop of Horrors: One of the longest running Off-Broadway shows is a deviously delicious Broadway and Hollywood sci-fi, smash-hit musical that has devoured the hearts of theatre goers for decades! Meek floral assistant Seymour stumbles across a new breed of plant that he names “Audrey II” – after his coworker (and crush!). This sassy, R&B-singing plant promises everlasting fame and fortune, as long as Seymour keeps feeding it its special diet. 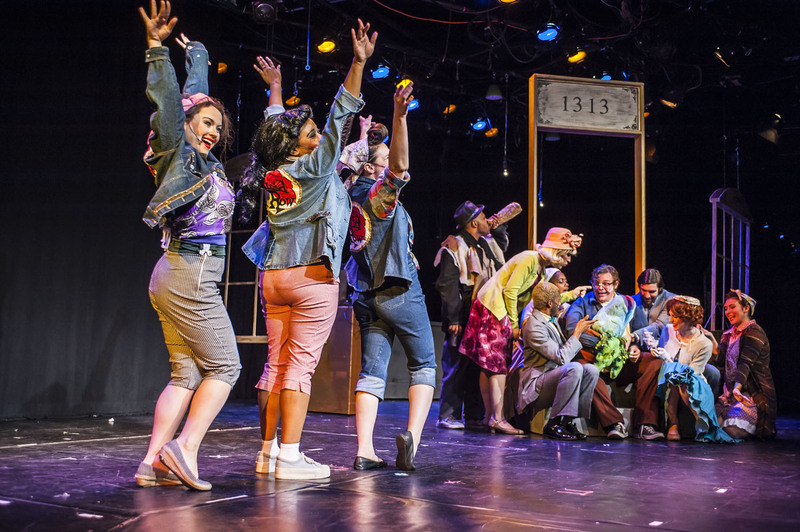 Between bites, Audrey II brings down the house with music composed by Alan Menken in the style 1960s rock and roll, doo-wop and Motown including the well-known Suddenly, Seymour. 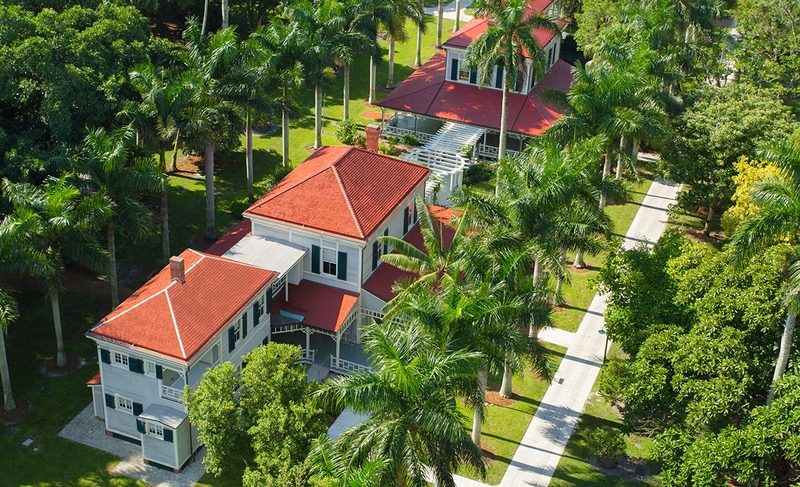 Visitors to the Edison and Ford Winter Estates will enjoy more than 20 acres of historical buildings and gardens including the 1928 Edison Botanical Research Laboratory. 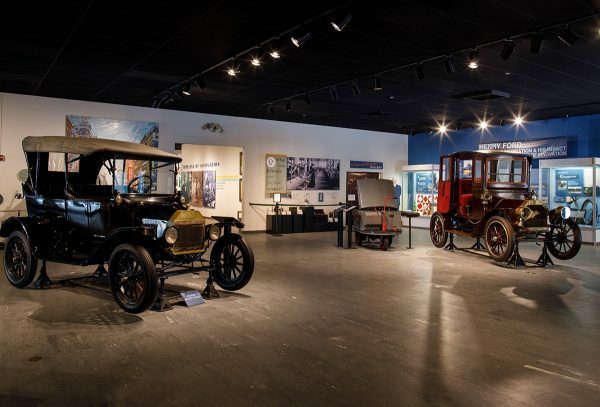 Open to the public since 1947, Edison Ford is a National Register Historic Site and is one of the most visited historic home sites in America. When you visit the winter estates of Thomas Edison and Henry Ford, you enter a world unlike any other! The Shell Factory proudly presents the world’s largest collection of seashells, and shell specimens. You will also find the finest fossils, and sea life, not to mention the most beautiful top of the line coral. Our unique one of a kind gifts and jewelry come from all over the world creating a must see and shop atmosphere. You will encounter a world full of incredible gifts and souvenirs at The Shell Factory, including coral, shell jewelry boxes, shell candles, wind chimes, photo frames, magnets, key rings, mugs, shark teeth, and shark jaws. Just that special something for your home or that of a cherished friend or loved one.